The race in New Hampshire’s First Congressional District is between a conservative Republican Eddie Edwards and liberal Democrat Chris Pappas. Pappas happens to be gay, but that’s irrelevant for anyone who actually cares about the issues. It’s not, however, irrelevant for Christians bigots who think being gay disqualifies you from public life. 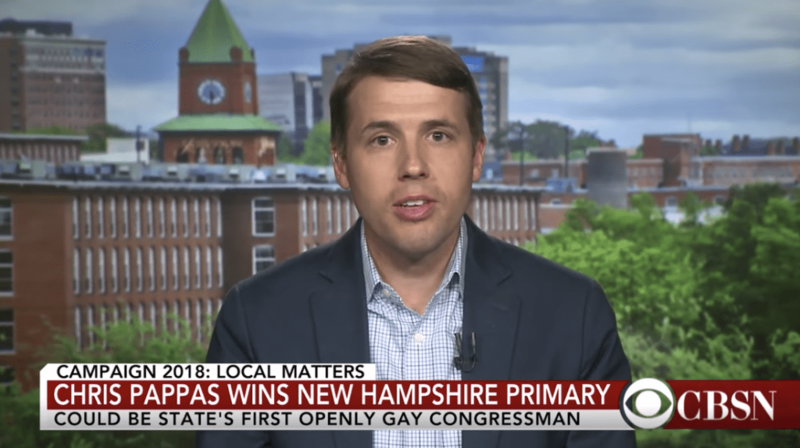 Hate group leader Peter LaBarbera says Republicans should keep bringing up Pappas’ sexual orientation under the assumption that all voters are just like him and can’t hear the word “gay” without thinking of what goes on in the bedroom. Racism is theoretically off limits, too, but that hasn’t stopped Republicans from debating affirmative action, suppressing the votes of African Americans, or pretending like “Black lives matter” is some sort of insult against white people. Even more mainstream Christian bigots tend to say it’s okay to be gay as long as you don’t act on it. LaBarbera goes much further, though, arguing that Pappas should be condemned for simply being gay, as if his opponent isn’t sufficiently conservative unless he goes “Ewwwwww” at every debate. LaBarbera says it is really about how Pappas’s homosexuality drives his positions on the issues. 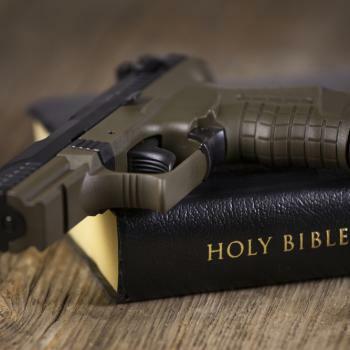 “If you don’t want to talk about Chris Pappas’s homosexuality, which I think should not be off limits, but if you don’t want to talk about that, well then talk about his radical social agenda, whether it be immigration, radical abortion on demand, or this incredibly intrusive and oppressive LGBTQ agenda, which is using government power to punish Christians who happen to oppose homosexuality,” the AFTAH president says. The government has literally never punished a church for opposing LGBTQ rights. Liberals haven’t called for that either. The “persecution” he’s referring to is when the government won’t do business with Christian groups that want to discriminate in hiring while using federal funding. Or when trans people want to go to the bathroom despite Christian opposition. Or when gay people want to exist despite Christians who can’t handle it. I’m not concerned that LaBarbera has influence over Republican voters. But I fear that too many Republican voters refuse to distance themselves from voices like his. If you are part of any organization that treats LGBTQ people as a problem, or sees their civil rights as special treatment they don’t deserve, you’re not that that far removed from LaBarbera’s hate group. Incidentally, Pappas is leading his GOP opponent by a small margin in recent polls. Let’s hope it stays that way through next week. You can donate to his campaign right here. 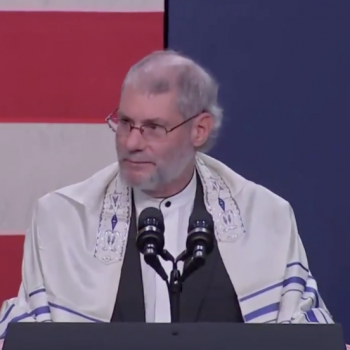 After Synagogue Shooting, Mike Pence Event Opens with Jews for Jesus "Rabbi"